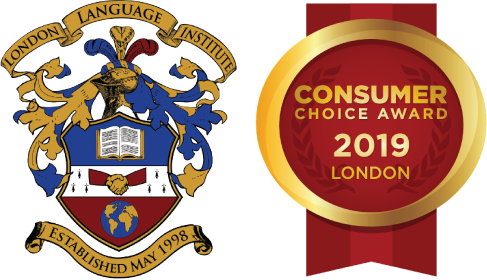 London Language Institute is pleased to offer an exciting new University Preparation course specifically designed for our Pathway students. This four-month long course is intended to complement and expand on the material covered in the general Academic Preparation courses offered at LLI and provide our advanced level students with an opportunity develop their language, interpersonal, and academic competencies on a much deeper level. The University Preparation course focuses on preparing our university bound students for the unique challenges of attending university in Canada by helping them gain the knowledge and skills necessary to be successful before, during, and after their time at university. Our AP1 and AP2 students will be given the chance to learn more about their chosen university and the valuable learning, entertainment, and volunteer opportunities offered to first year international students at Canadian institutions. The course also helps Pathway students to practice the skills they will need at university, including note taking, essay writing, citation and referencing, PowerPoint creation, presentation delivery, test taking, etc. The University Preparation course is designed to be interactive and utilize a variety of materials to test students’ capabilities. We feel that LLI is truly setting our Pathway students up for success at university by providing them with the expertise and abilities that are essential to not only survive, but excel in the university environment. Desired Start Date: Our test preparation courses start on every Tuesday, please specify which Tuesday is suitable for you. Note: An assessment test will be administered to confirm your current English level. Please use the space below to provide us with additional information about your application.